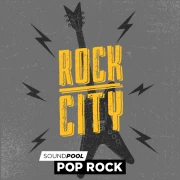 For more music. The free Music Maker. Plug in. Play. Flip out. 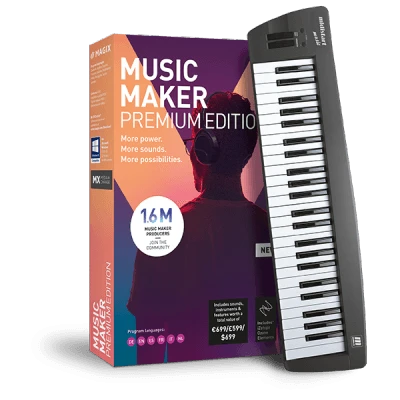 Get your studio off to the right start with this comprehensive package including Music Maker Premium Edition and a specially modified USB keyboard with 49 velocity-sensitive keys. 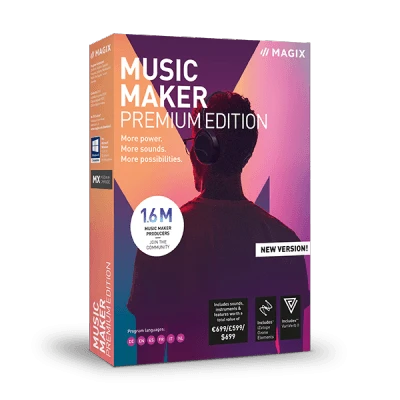 This is Music Maker Control Edition. 49 keys - unlimited options: Use the USB keyboard from Music Maker Control to play melodies and chords in Music Maker, operate the Live Pad mode or operate the virtual synthesizers, samplers and drum machines. Use the pitch and modulation wheel to get your guitar sounds screaming right along with the crowd! Change the pitch in real time and give your music even more character. Ready for takeoff: The easy-to-transport USB keyboard is immediately detected by your computer and Music Maker. There's no need to install any additional drivers or configure any other settings. Fits into any backpack. And surpasses ordinary music programs. 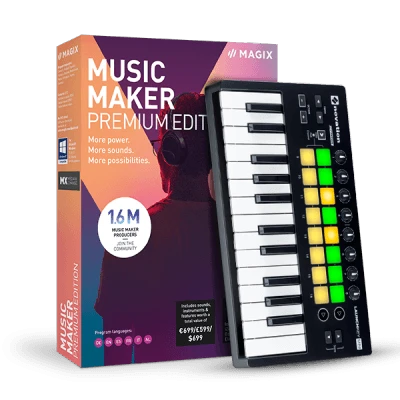 With 16 velocity sensitivity pads, eight different knobs and a piano keyboard (25 keys), this MIDI controller combines all the important studio devices in a single, compact device. The controller elements are seamlessly integrated into your studio setup and are linked directly to the most important features in Music Maker. The only thing missing is YOU. The pads change colors – and they'll change the way you produce music too. Activate loops in real time, record drum beats or fire up samples using the velocity-sensitive pads. The 2-octave keyboard with a typical synthesizer style enables a realistic playing experience, even when playing fast. Perfect the sound of your mix with 8 professionally designed effect knobs. 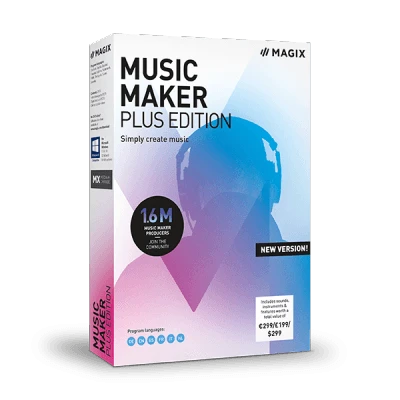 They're easy to operate and are assigned to different effects in Music Maker. The power supply and controls are provided via USB, so you don't need to take extra cables with you or install any drivers. Thanks to the USB bus power, you don't even need a power supply. Your fingers are dancing over the keys - your fans are dancing on the speakers. Switch between octaves while you're playing. Virtually the same range of tones as on a standard keyboard are included - just in a device that's much more compact.